1976: West Side Unity initially run by Rev. Larry Miller in Portland fed about 25 people. 1978: Westside Unity moved into an office building in Sylvan area and grew rapidly so service was moved into a theater in Washington Square. Yet still not enough room and moved to Ace of Clubs Bridge Center on Beaverton­ Hillsdale Hwy. After Larry and minister wife; Vicki Brown moved to Washington state. Vicki Miller's husband passed away and remarried. Became Victoria Etchemendy, present minister at Lake Oswego Unity. 1984: Rev. Barry Knowles became West Side Unity's pastor in 1984. Unity Church of Beaverton originally was Church of The Truth, an independent New Thought group with no connections to a larger denomination. Church building has undergone very little change--in fact, baptistery remains to this day-now covered. 1950: group met at Masonic Temple in downtown Portland. The active name on sign in front of building was "Church of Truth and Metaphysical Library"
Original light fixtures throughout the building were hand-carved. 1960: February 14 - Building was deeded to and occupied the first New Thought Church in Beaverton, OR. 1962: Al Lee joined Unity of Beaverton and quickly got involved---still here today. 2006: Building was appraised for $385,00. 1985: Church of The Truth merged with West Side Unity, also New Thought group affiliated with Unity School of Christianity in Missouri (a group that had been meeting in rented spaces in SW Portland). The new congregation adopted name: Unity Church of Truth, while Barry remained the pastor until 1993. During this time, parking lot was paved and Youth Education building was purchased. 75-150 people attended church. 1991 - 1993: Challenges grew and the result was that the membership dwindled down to 50 with Sundays being even less. When Minister Barry Knowles retired in 1993, serious discussion was given to ending the community. They decided to stay together and Rev. Ed Townley was hired--he'd been working in Portland with a non-traditional Unity ministry (Spirit Expressing).  They merged and called themselves Unity Church of Beaverton. The hope and intent was to allow Unity Church of Beaverton to establish a new identity while honoring principles of New Thought. Membership jumped from 30 people to 160-180. 1995 - 1997: Challenges within ministry began to develop (struggles with staff, music team, and not enough pastoral identity for people to lean on Ed); numbers began to dip; Ed left. His assistant Suzan Hill and others tried to help carry the ministry and became burned out--too many expectations. 2005: Rev. Marylou Palmer--1/05--Transitional Minister--Specialist in getting congregation to make peace with their past; let some/encouraged others people go; faced pains and anger of past betrayals; initiated new team concepts; introduced NVC, ADDs, collaborative approaches to ministry, Town halls, consensus, etc. ; great healings occurred; Unity decided to remain a Unity church.